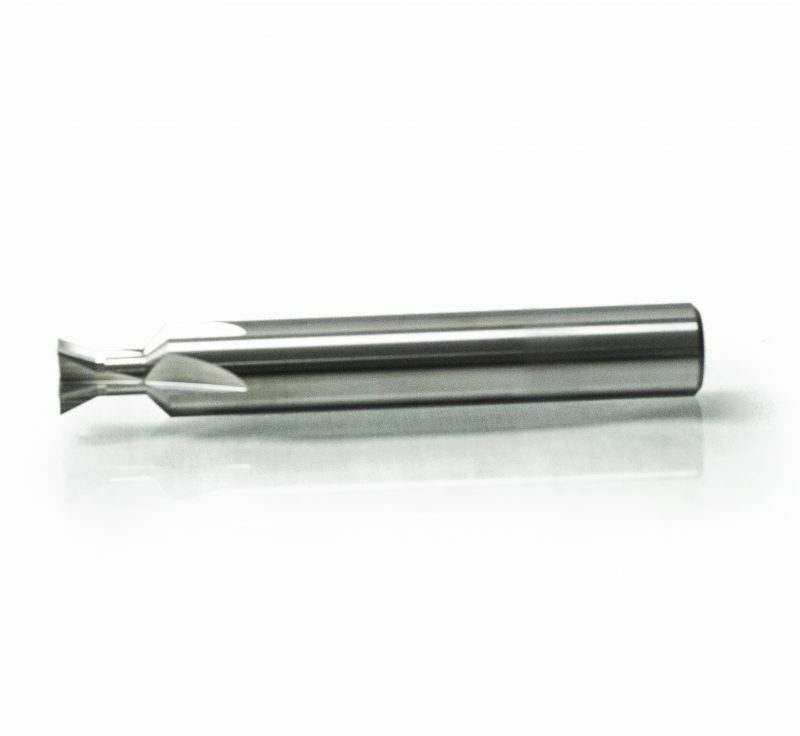 This solid carbide 5-flute dovetail cutter is .005 smaller than a traditional NOVAK® cutter to ensure the dovetail is not over cut. Most dovetail cutters made by other manufacturers are only 4-flute and are .330 in diameter. Our 5-flute design will last longer and provide a cleaner cut. This was designed so that the sight could be fit on the machine with the slide still set up on the mill. *Evolution Armory is not affiliated with Novak® Designs Inc. and the cutter is not a Novak® Designs Inc. product.